This month we’re raising the bar…In fact, we’re taking the bar to a whole new level! 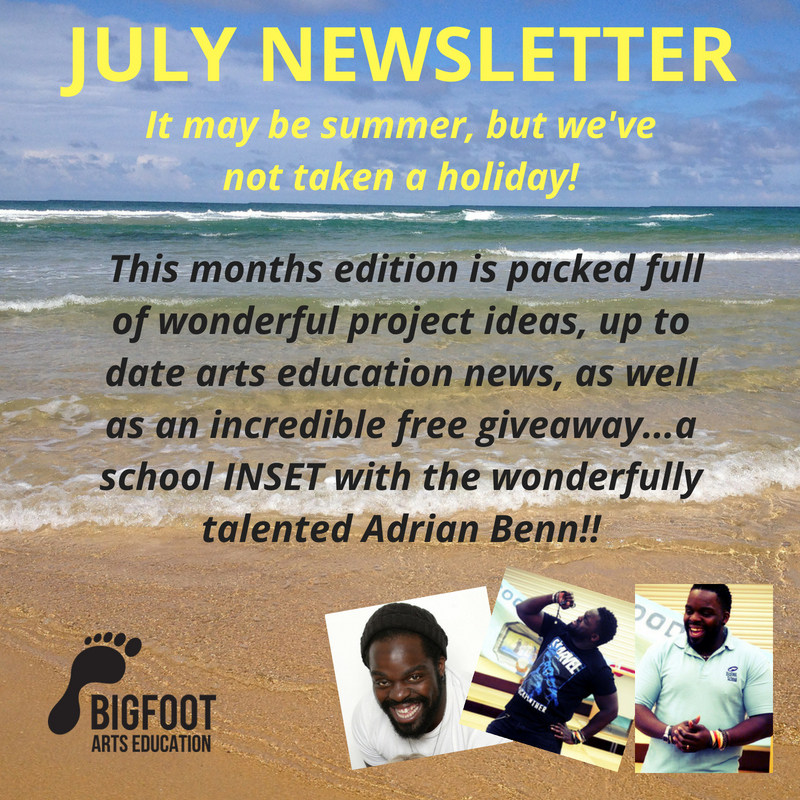 If you would like your school to receive a FREE teacher INSET for September 2018 or January 2019, with the fantastically talented Adrian Benn, then look no further… this newsletter IS. FOR. YOU. 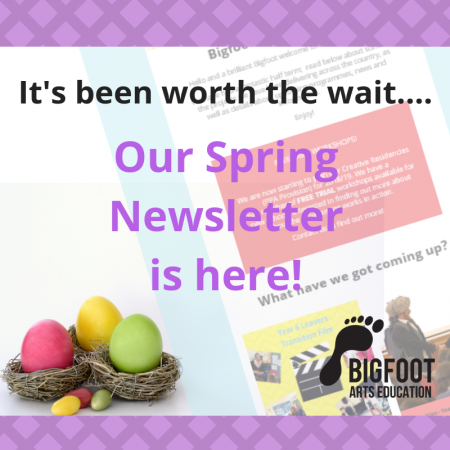 Sign up HERE to receive our monthly newsletter- as they say, you have to be in it to win it! 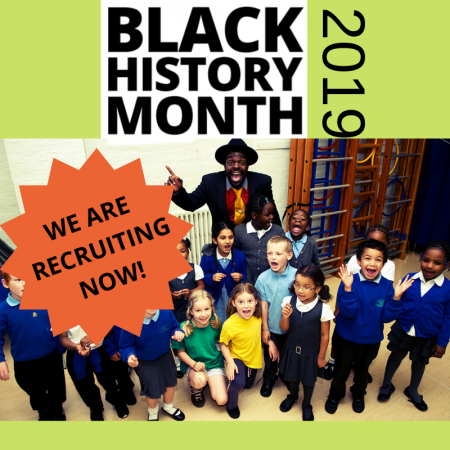 And, of course, we cannot deny that packed into one final end of academic year edition we have chosen to share with you details about many of our wonderful summer term projects, including several snippets of film, as well as important information relating to the wider education world! 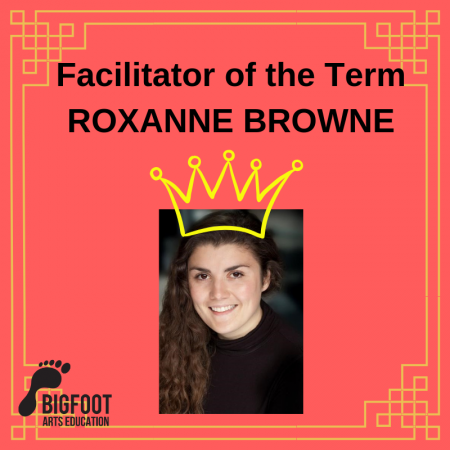 You can’t afford to miss it…you can’t afford not to sign up…and your school can’t afford to not have Bigfoot in it from September!